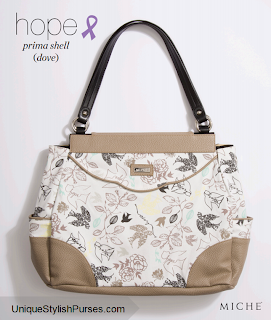 Feminine and delicate, the Hope (dove) for Prima Bags adds a sweet, inspiring touch to casual outfits. Dove silhouettes in black and tan fly through leafy branches against a white cotton sky. 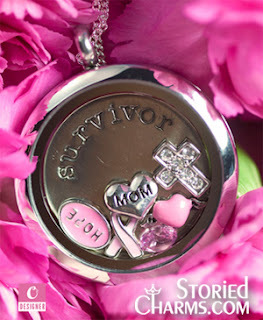 She also features taupe pebble-grained faux leather in all the right places.